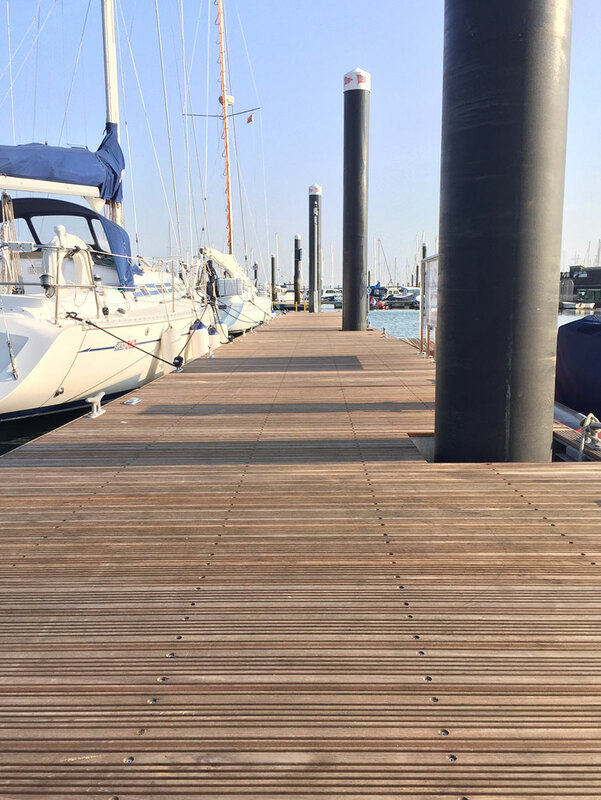 The construction of the new Royal Lymington Yacht Club pontoons was a project two years in the planning. 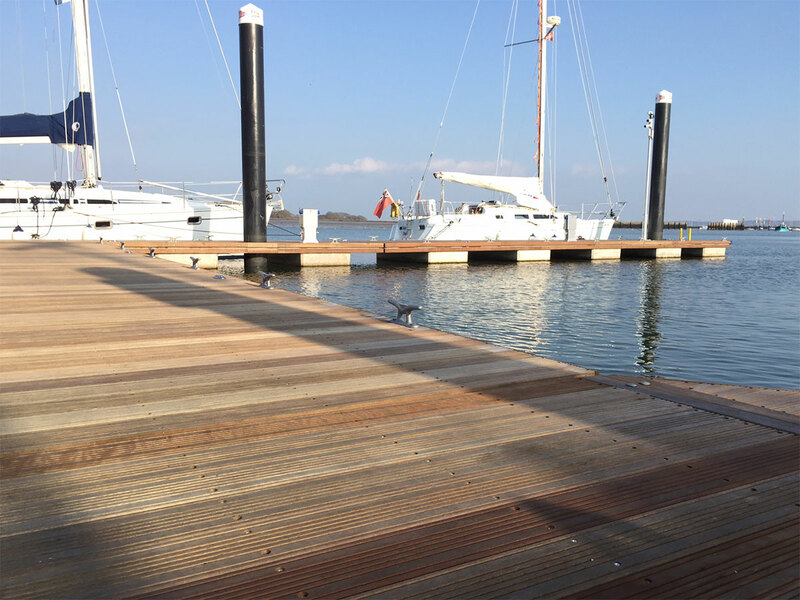 Walcon Marine finally took over the site on 4th January 2016 and completed the work two months later. 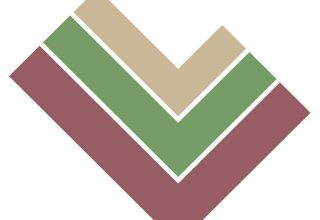 The contractors handed the site back to the club in March 2016. 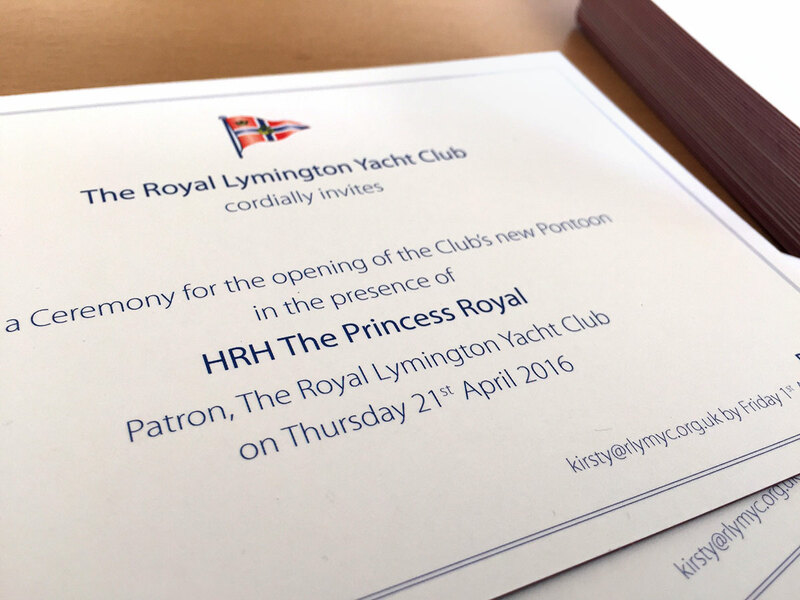 In April, the Patron of the Club, The Princess Royal, officially opened the pontoons in the presence of a select group of guests. 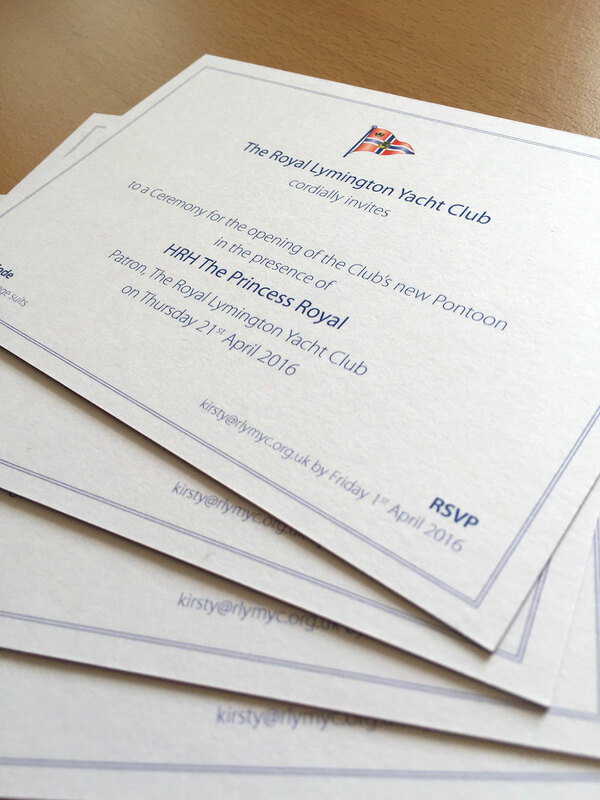 Tinstar was asked to design and produce invitations for the event. 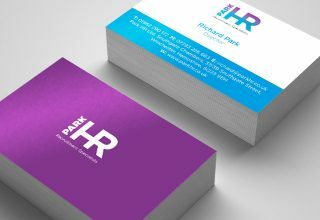 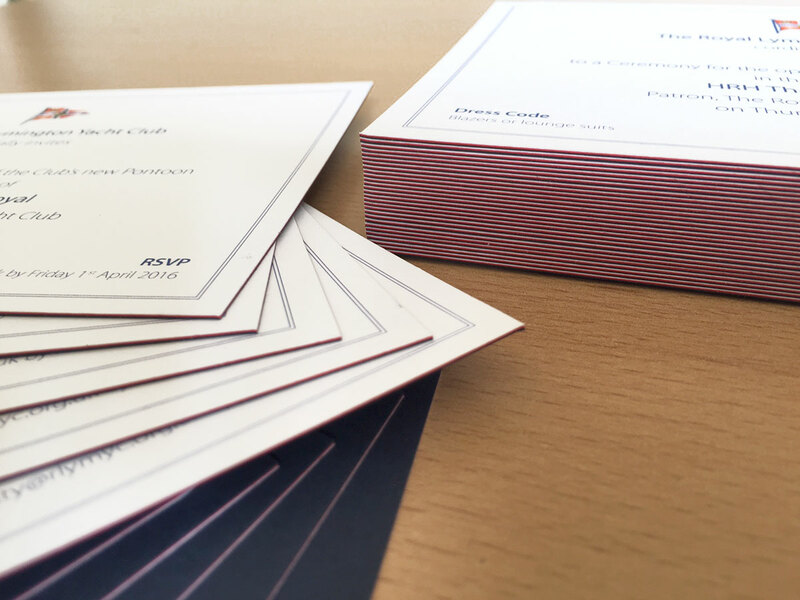 We created a triplex bonded card, which is essentially three sheets glued together to make a lovely, weighty three-tone card. 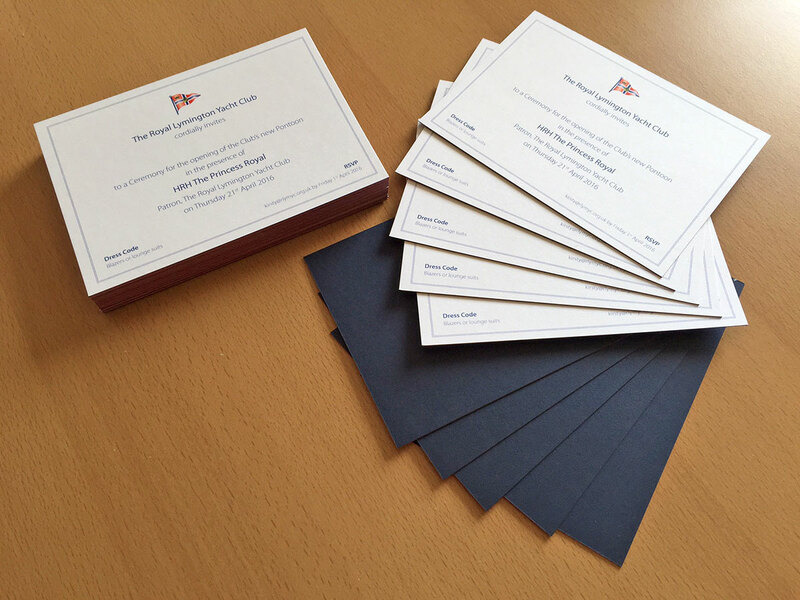 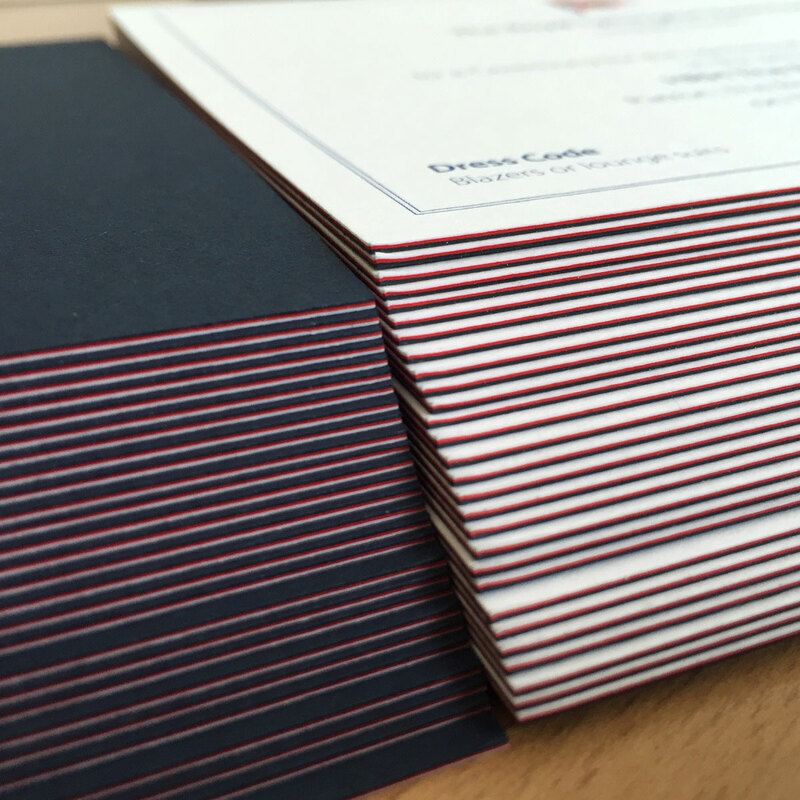 We chose the three Club colours (red, blue and white) for the sheets of card, resulting in a multi-coloured edge – suitable for any royal occasion.